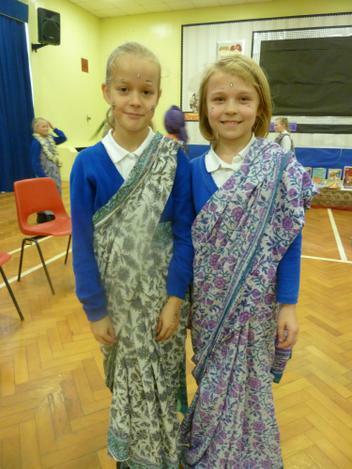 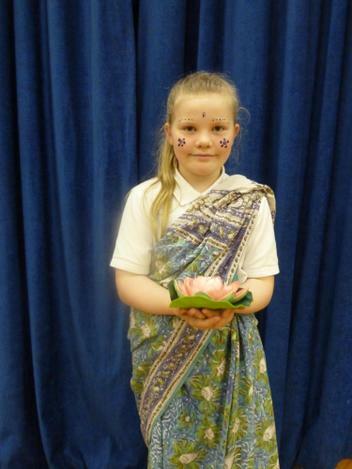 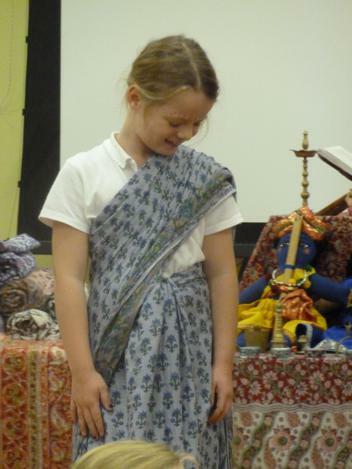 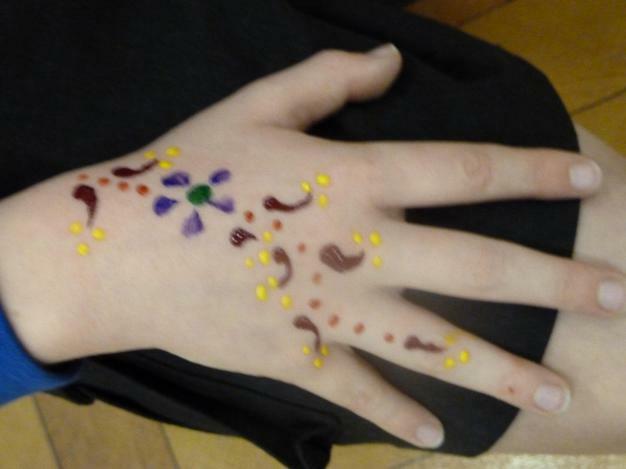 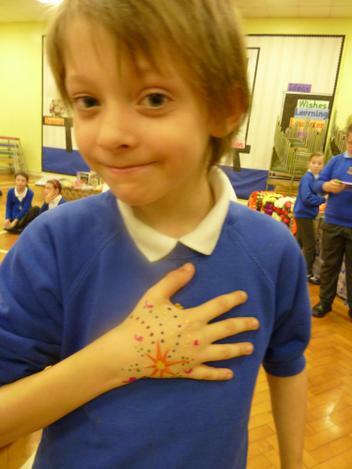 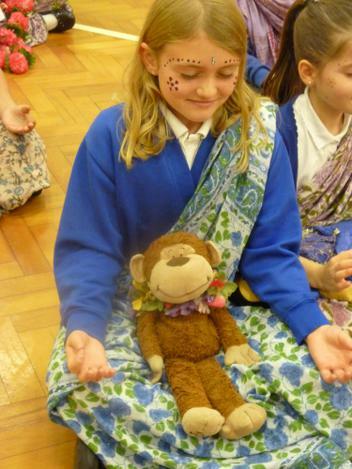 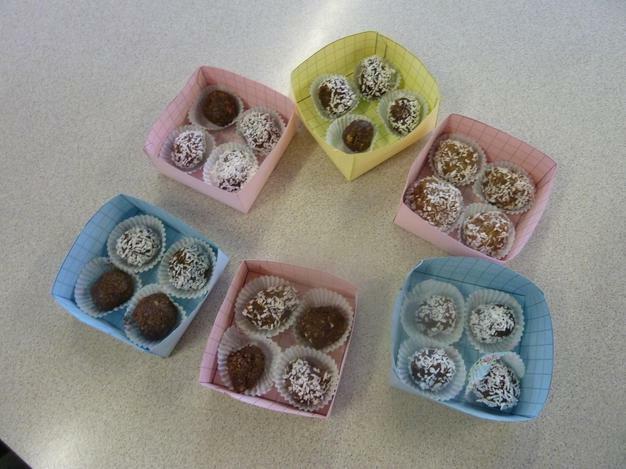 This week we celebrated the Hindu festival, Diwali! 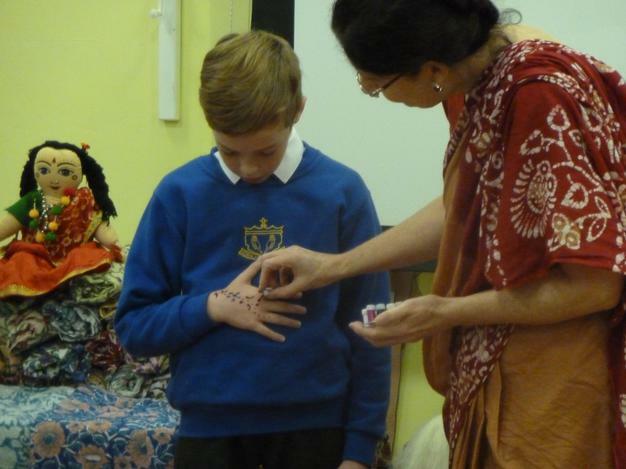 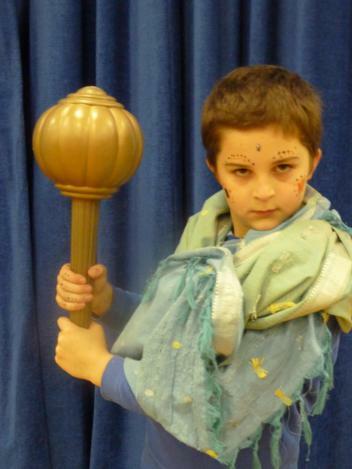 On Friday, we welcomed Krishna. 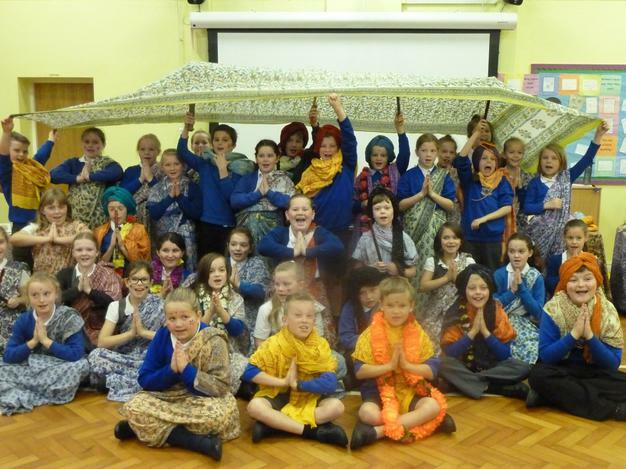 We started the day by listening and retelling the Diwali story through drama. 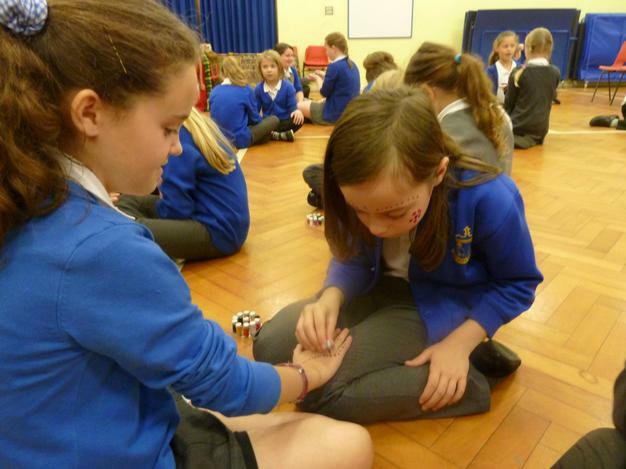 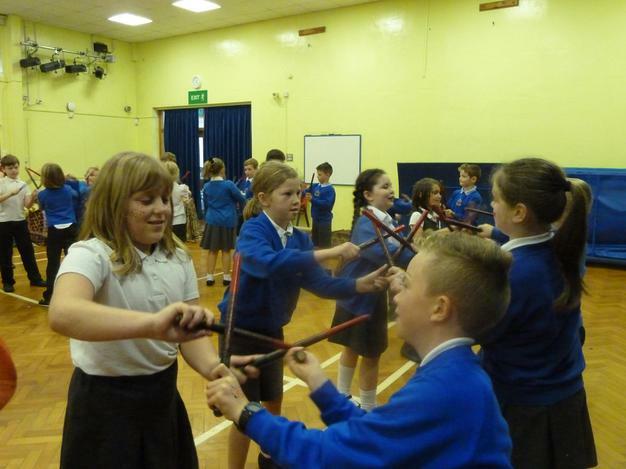 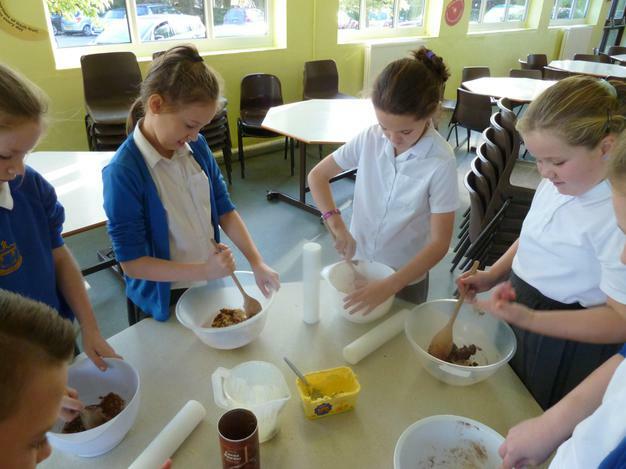 Later, we had the chance to take part in a variety of different activities. 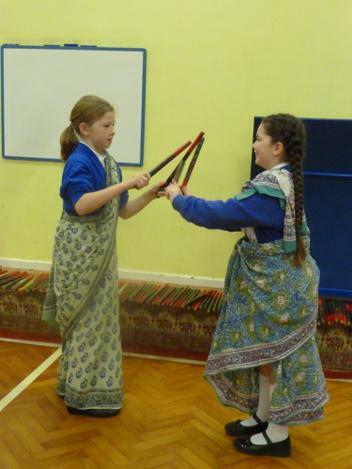 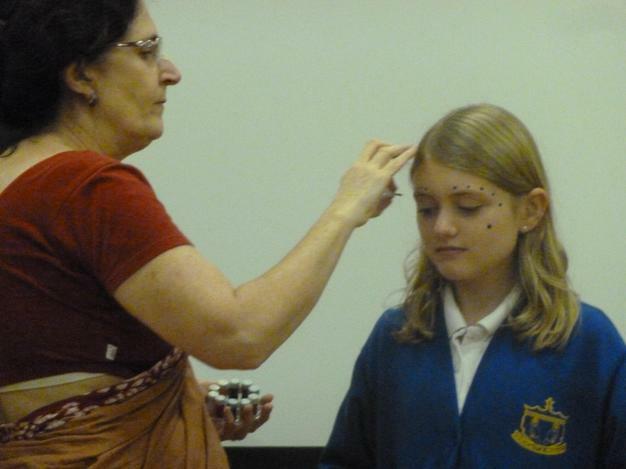 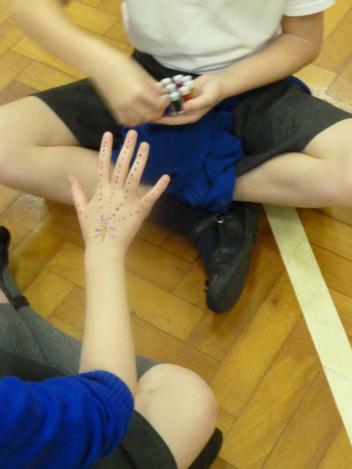 This included how to paint our face and hands using particular patterns, wearing traditional Indian wear and taking part in the Dandiya rasa circle dance with colourful sticks and music. 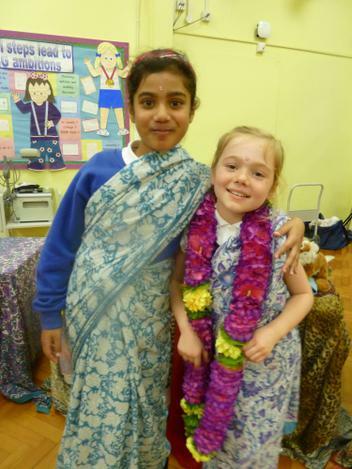 We discussed our understanding of Atman, reincarnation, karma, moksha and finally the Hindu Trimurti. 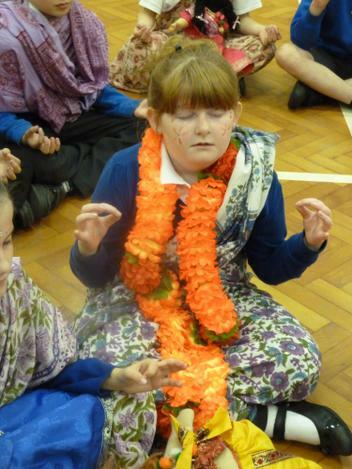 At the end of the day, we took part in yoga breathing for relaxation and mindfulness. 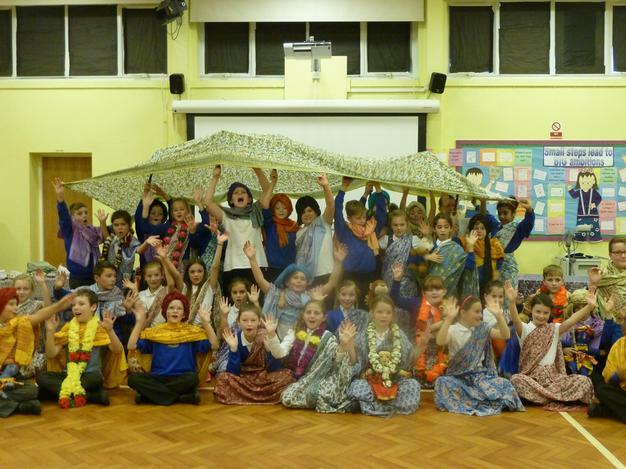 It was a great experience for all involved!